Have you been thinking about buying Asheville NC real estate? The options in the Asheville area for affordable Asheville real estate are better than ever and buyers are flocking to the mountains of the Asheville NC area these days. 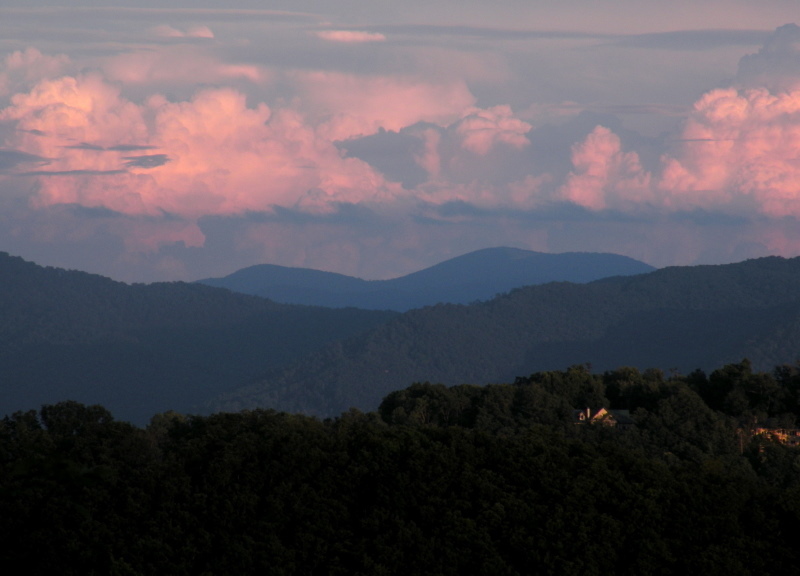 Let Green Mountain Realty serve your needs for Asheville NC real estate.